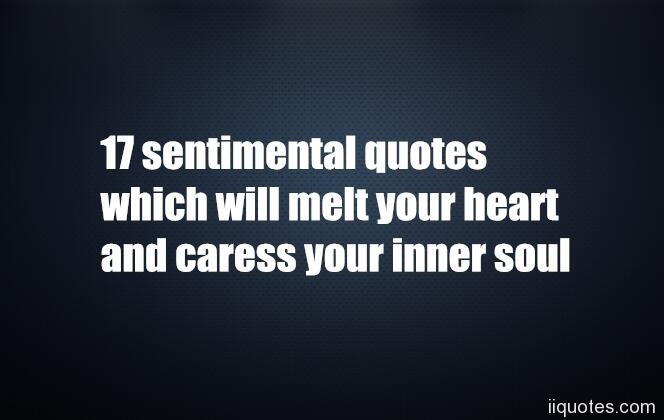 17 sentimental quotes which will melt your heart and caress your inner soul sentimental quotes on love,friendship,life,for him or for her. 1. "Few years ago,I never thought that I'd become the person I am now. I love myself." 2….